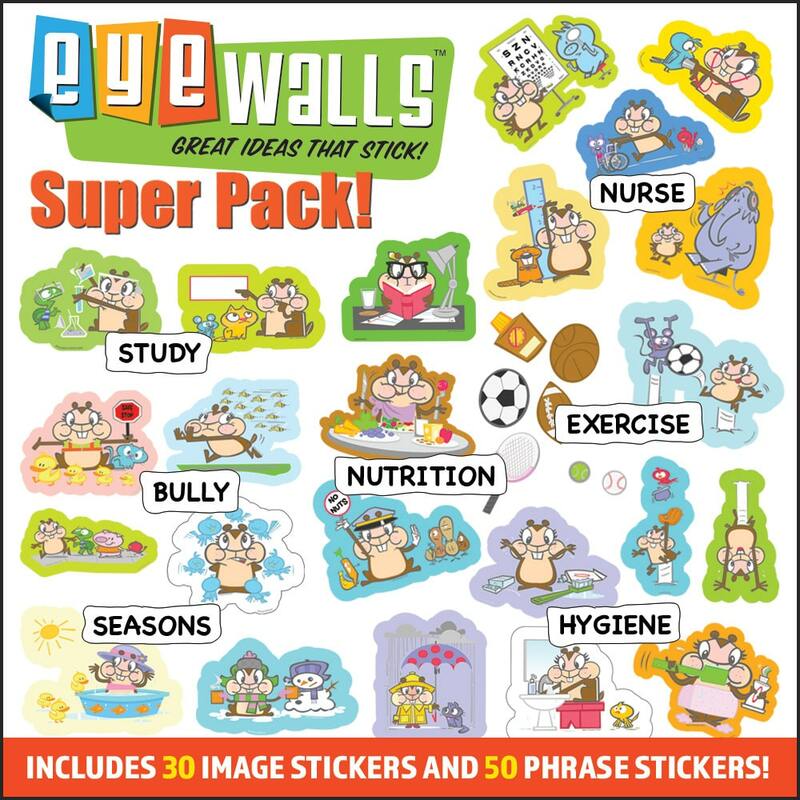 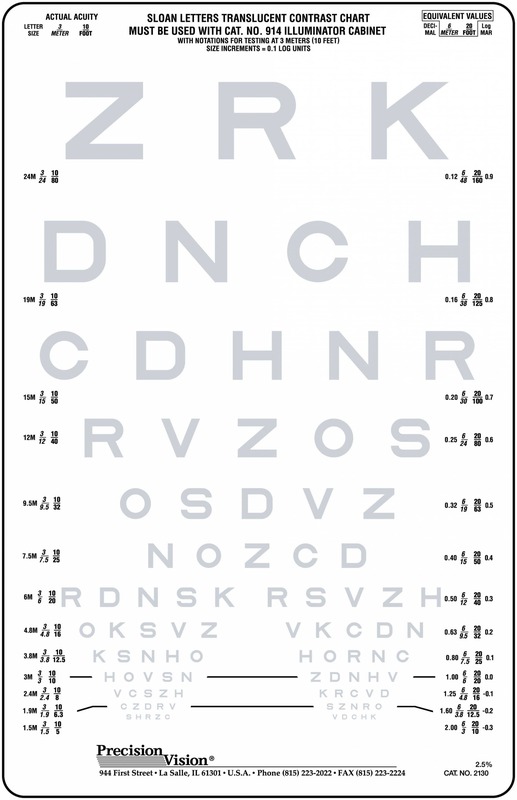 Helps in early detection of vision loss due to ocular hypertension, Parkinson’s disease, and Diabetes. 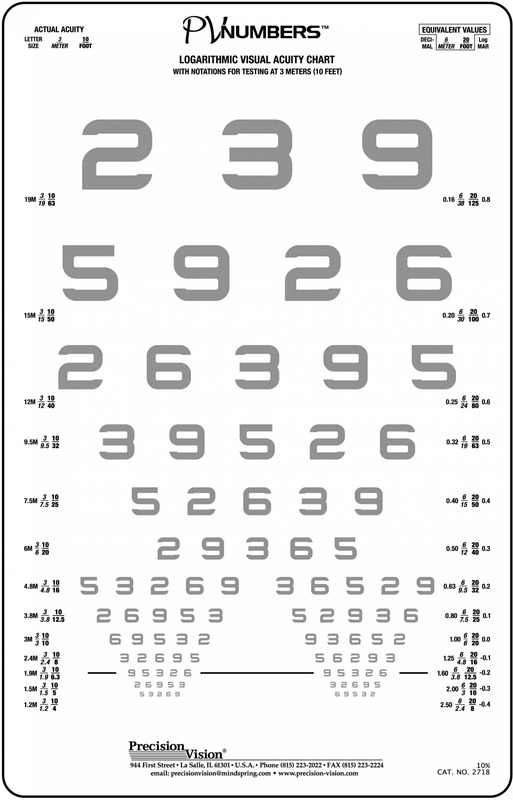 PV Numbers optotypes have been calibrated the same way as Patti Pics symbol tests. 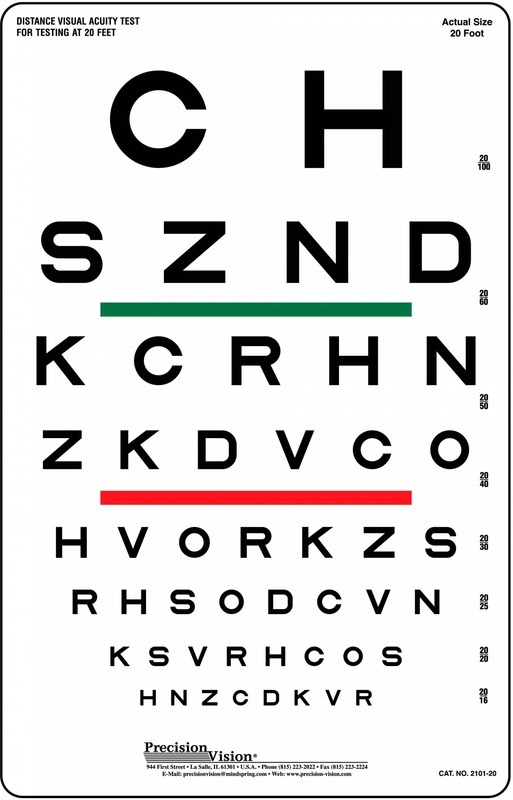 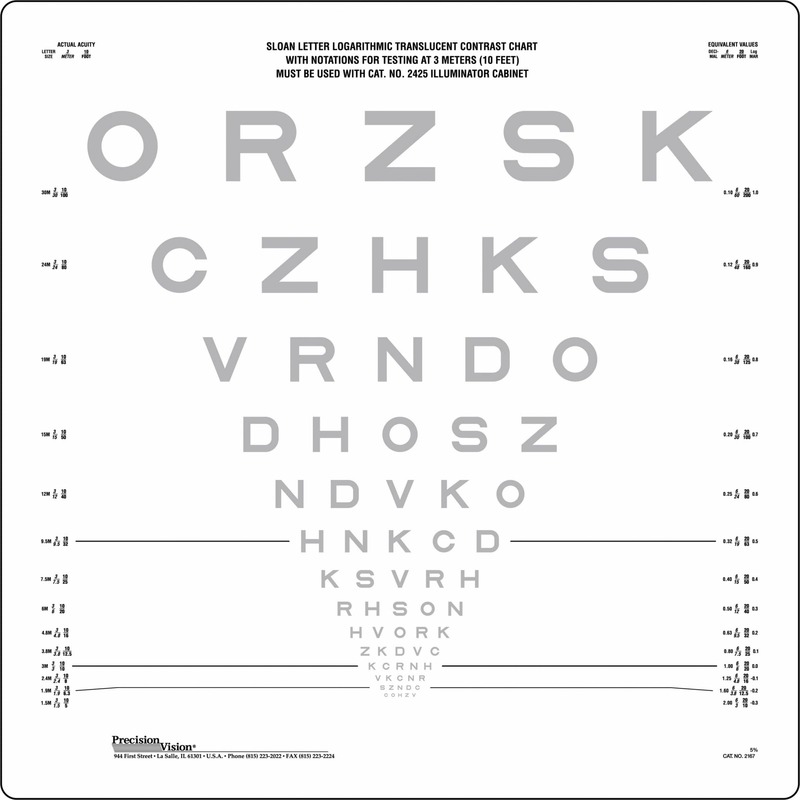 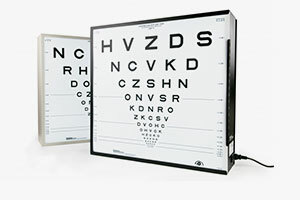 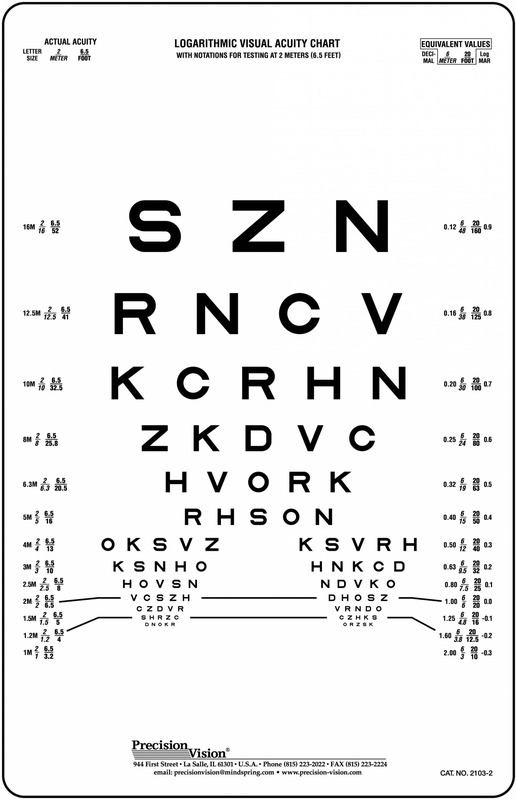 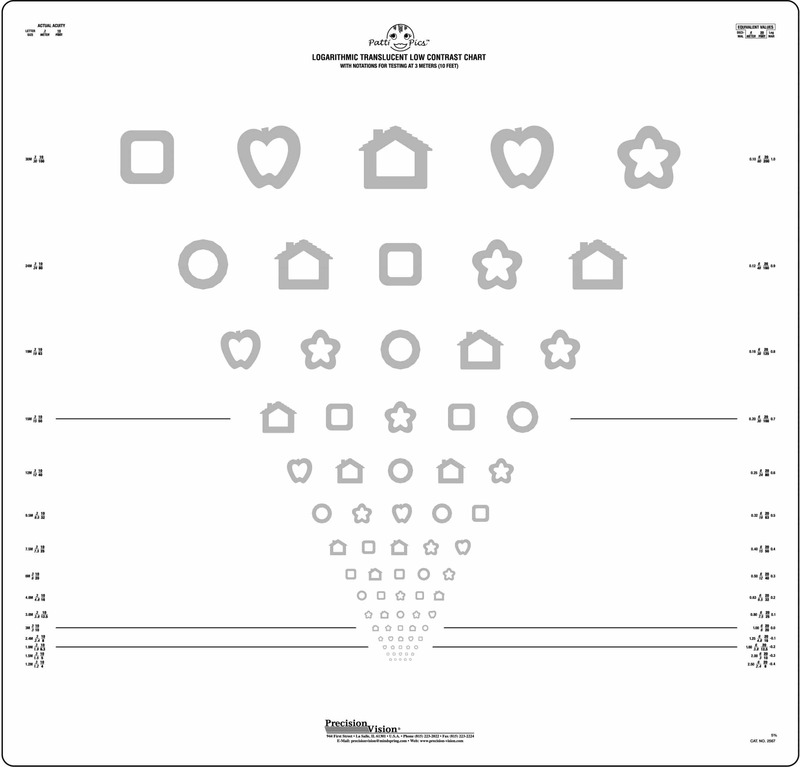 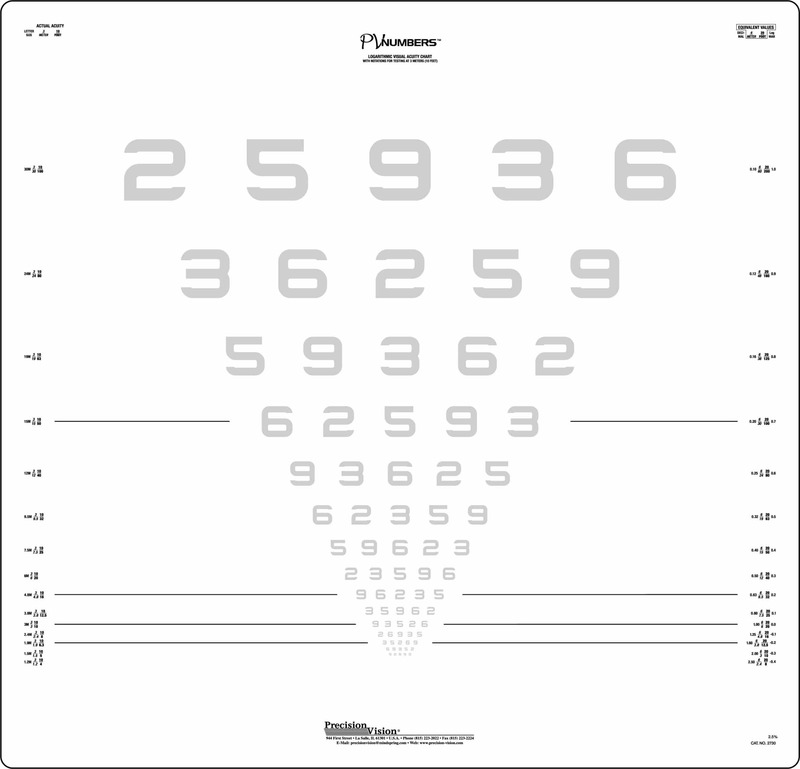 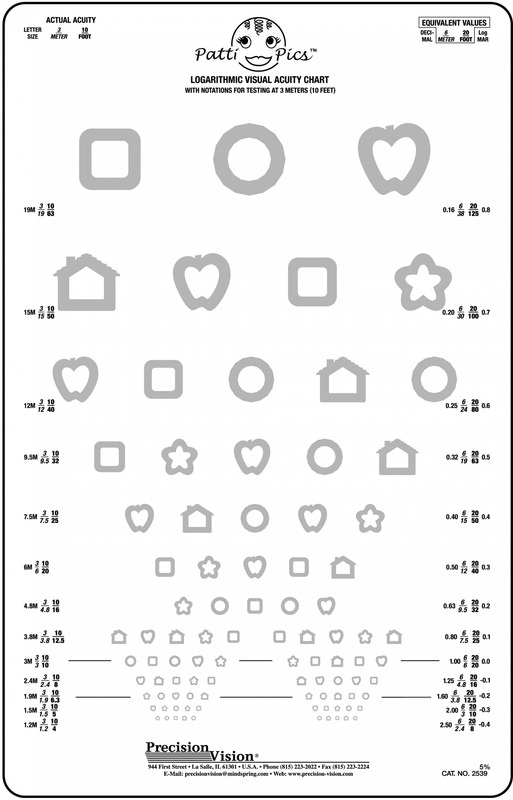 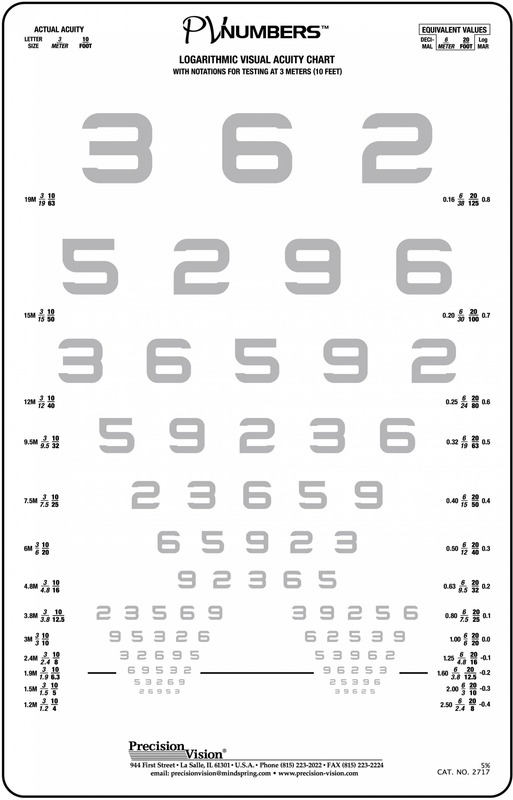 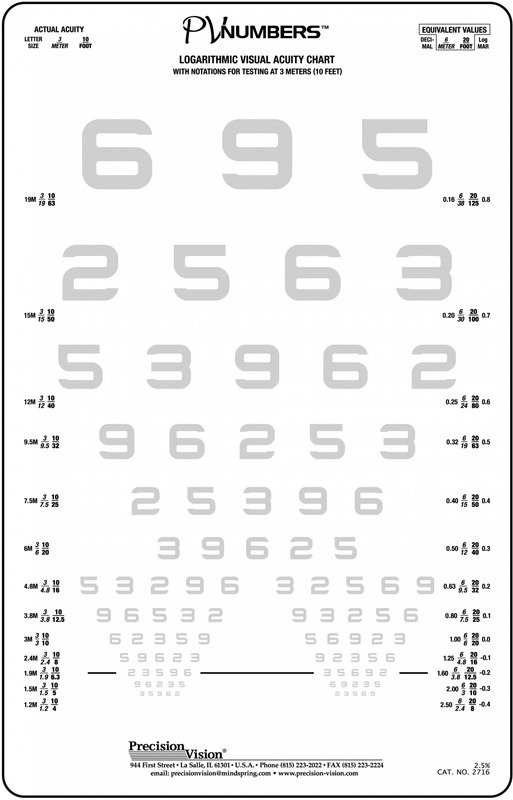 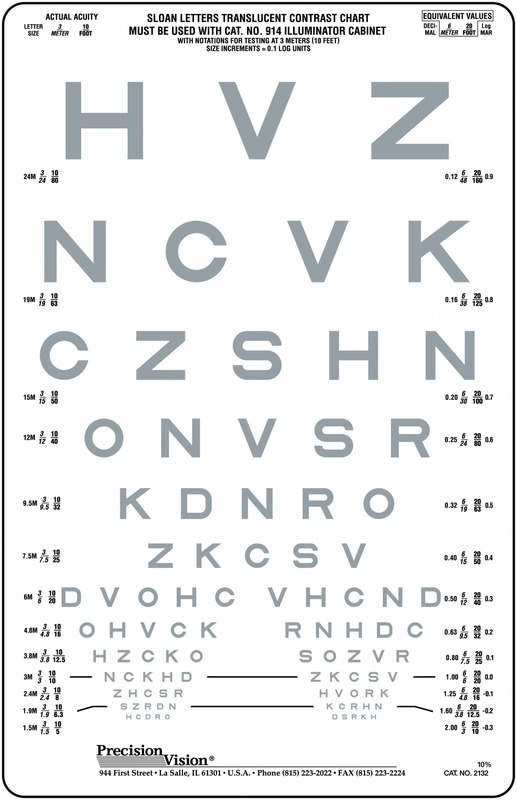 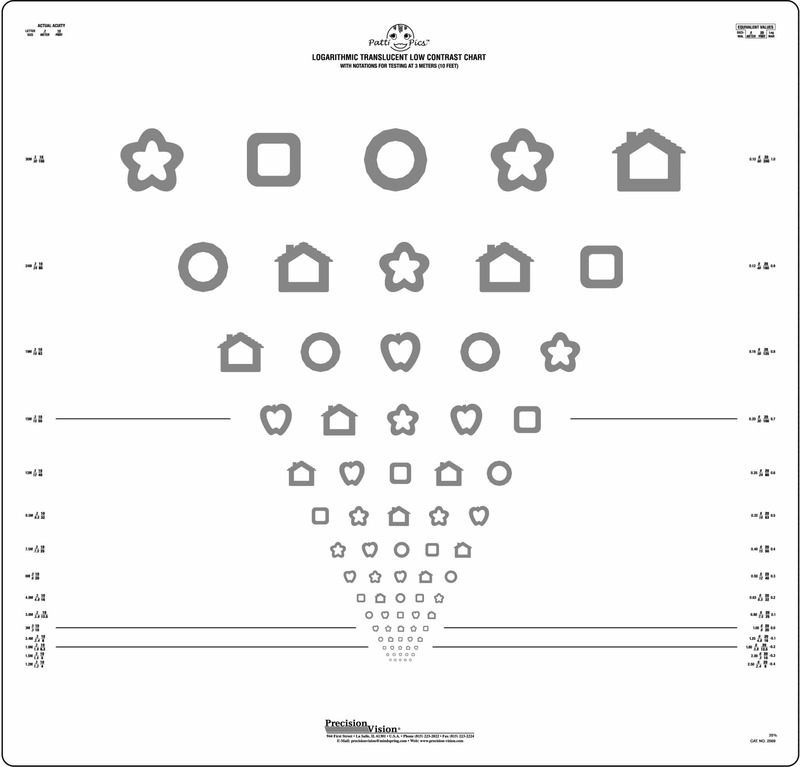 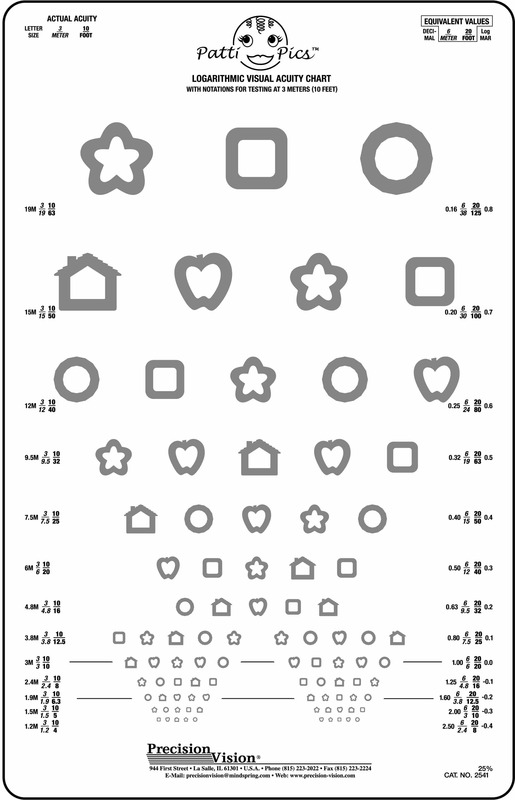 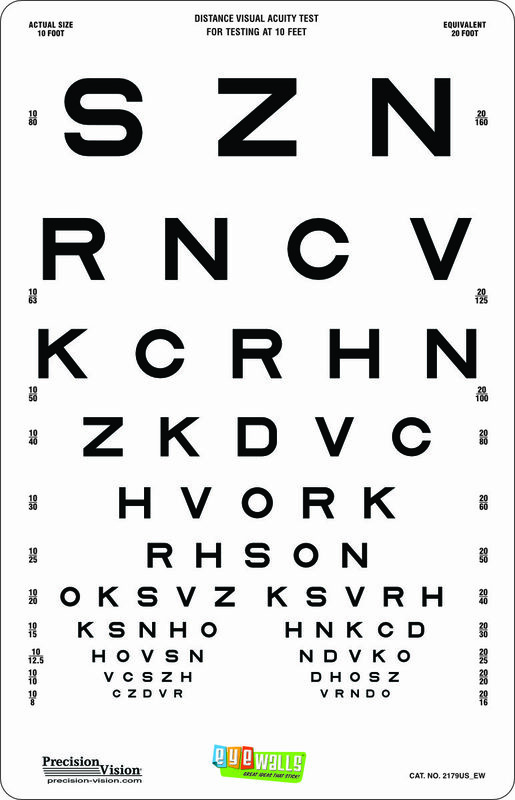 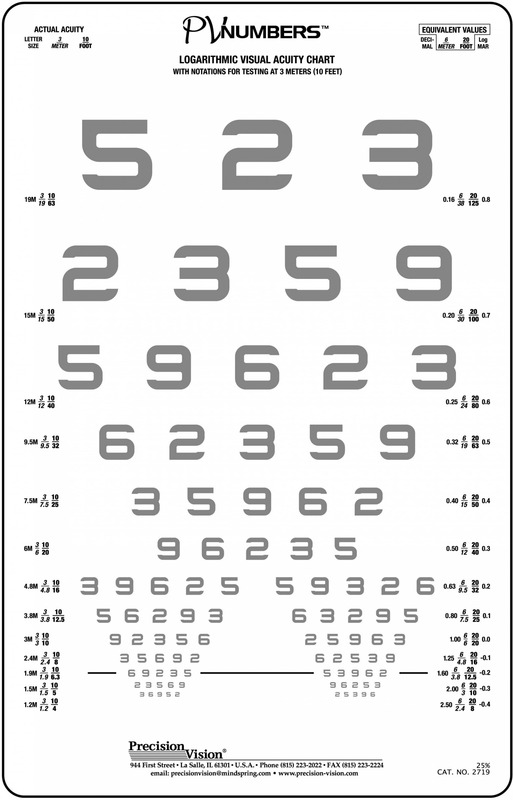 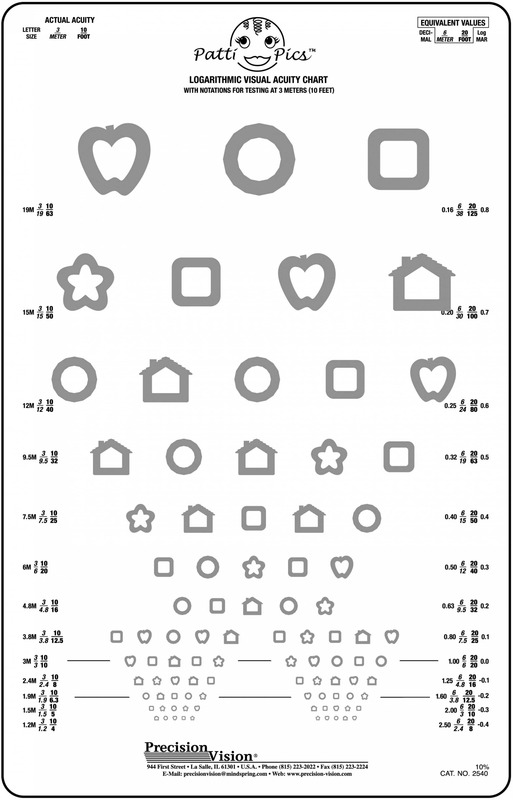 Both vision tests follow the format of the Sloan 5×5 grid. This calibration makes both the PV Numbers and Patti Pics vision tests a reliable test for preliterate children and multiple language testing. 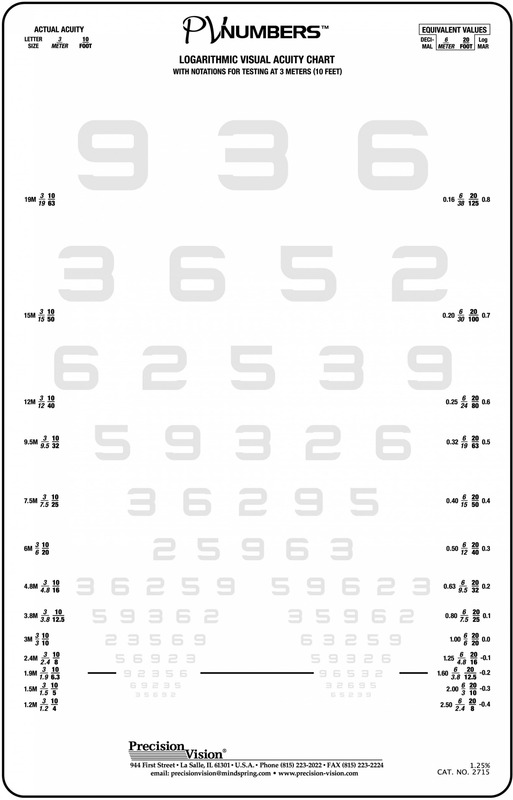 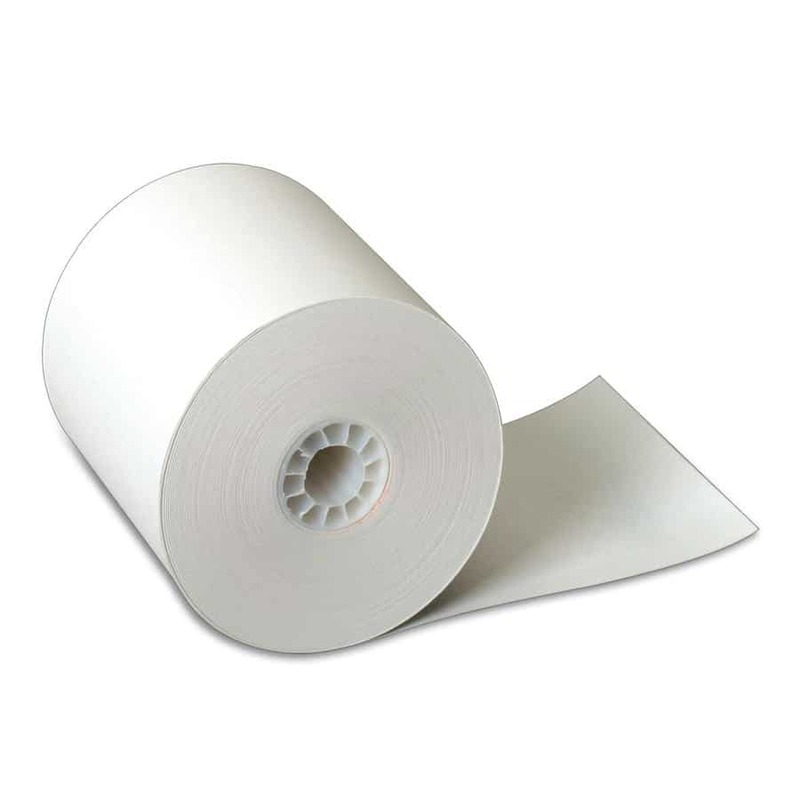 The transition from these tests to traditional Sloan tests will be smoother because misinterpreted loss or gain of lines will be almost eliminated.